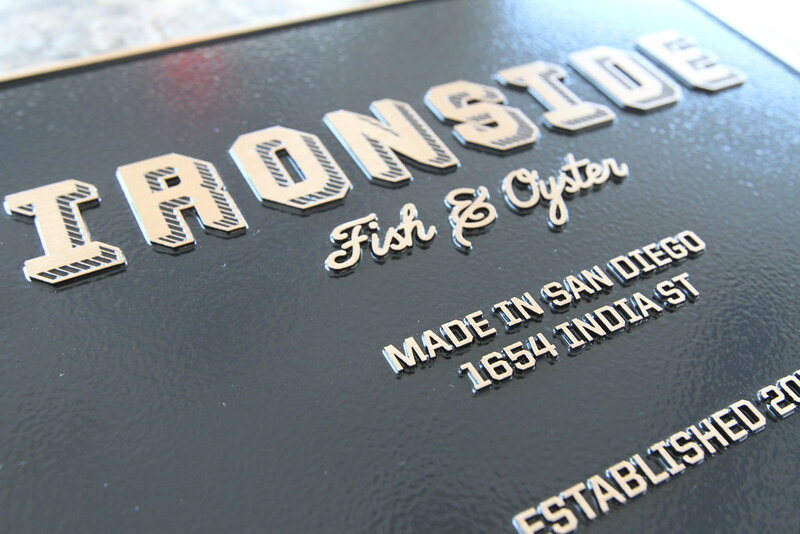 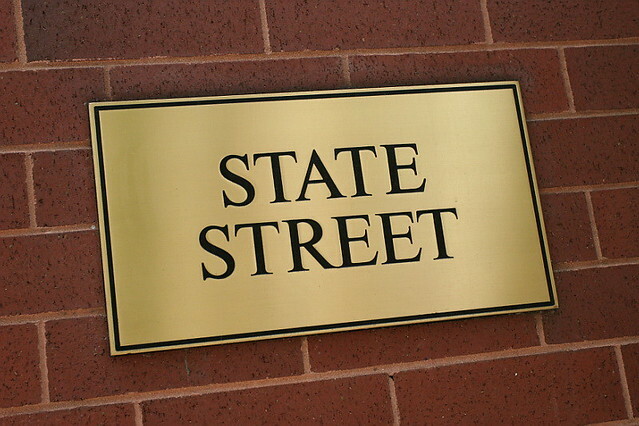 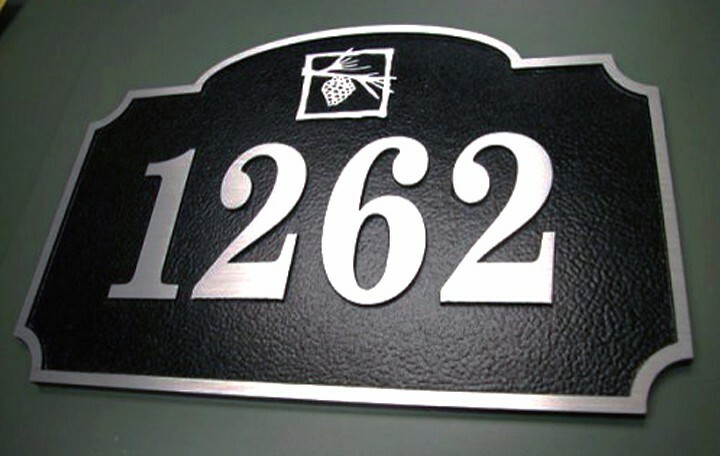 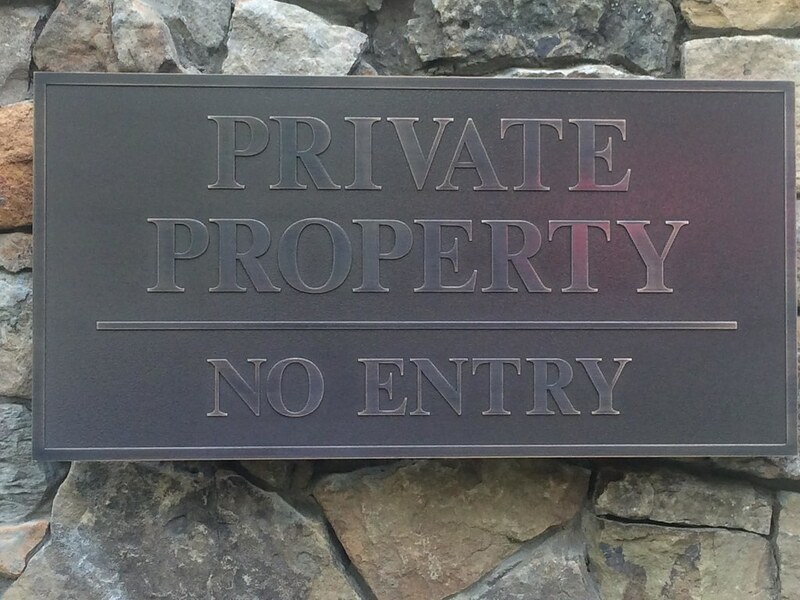 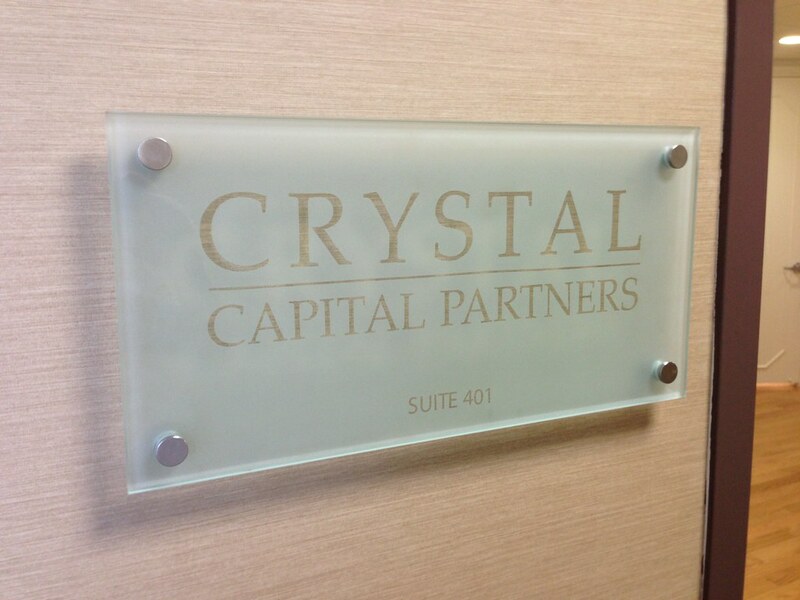 Impact Signs offers a wide option of high-quality interior and exterior cast aluminum plaques. 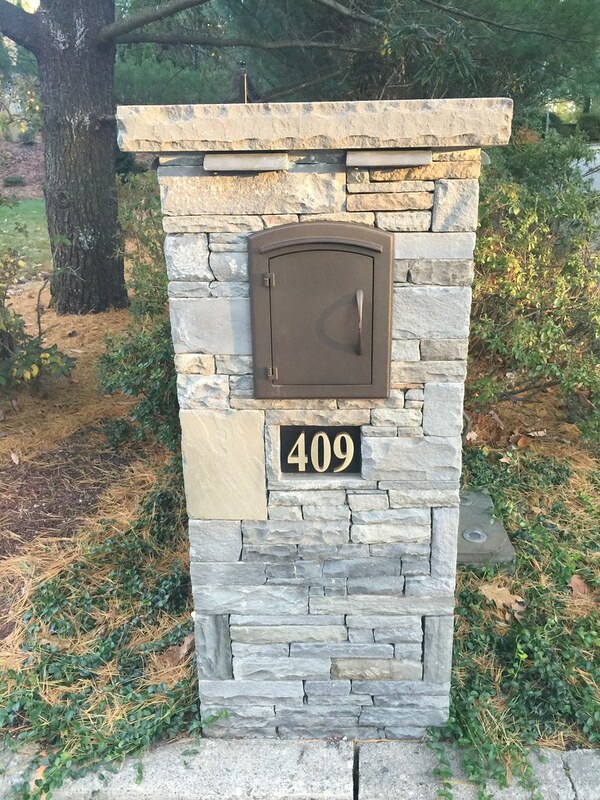 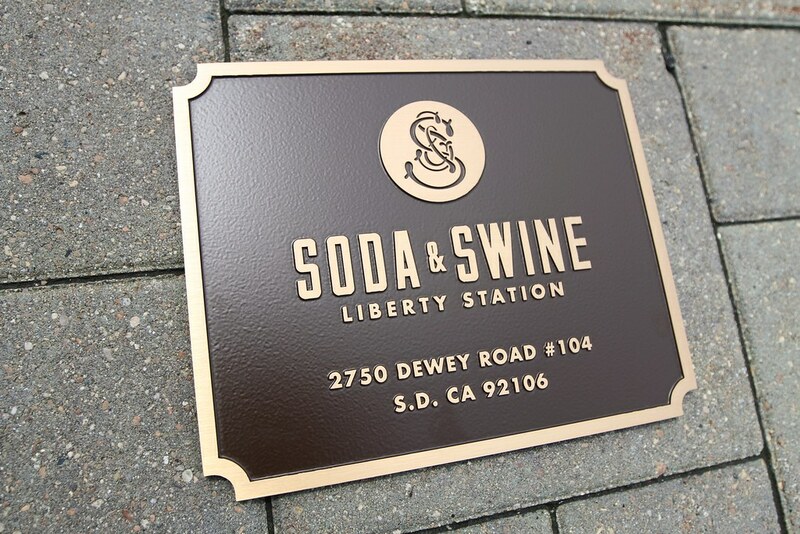 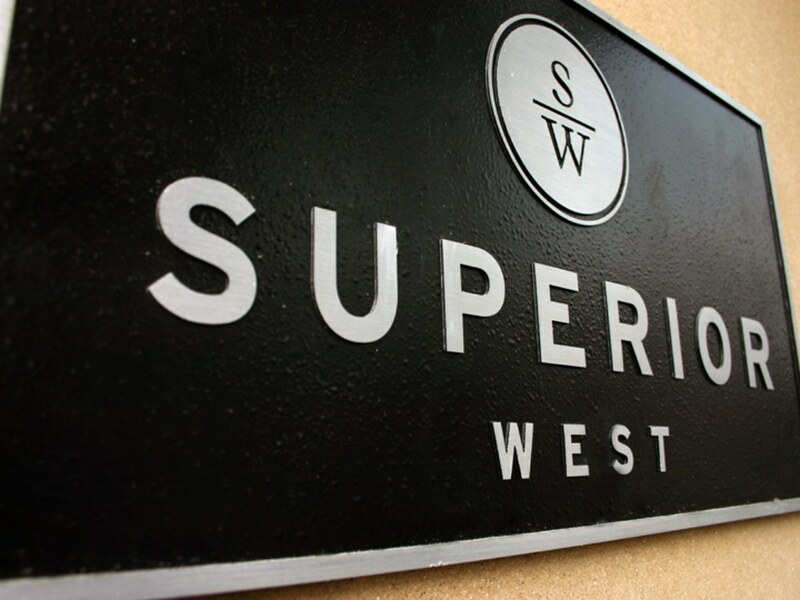 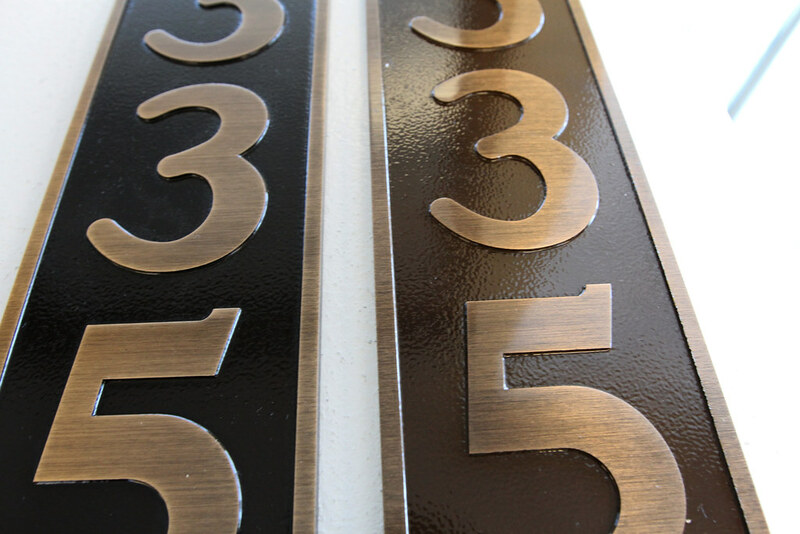 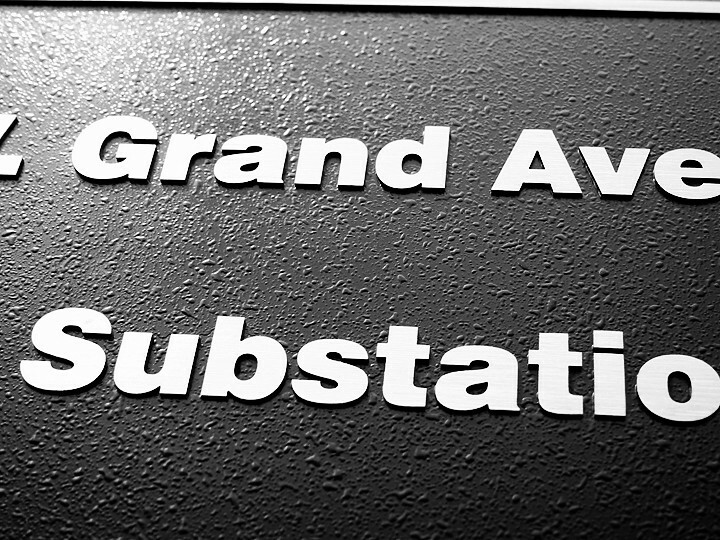 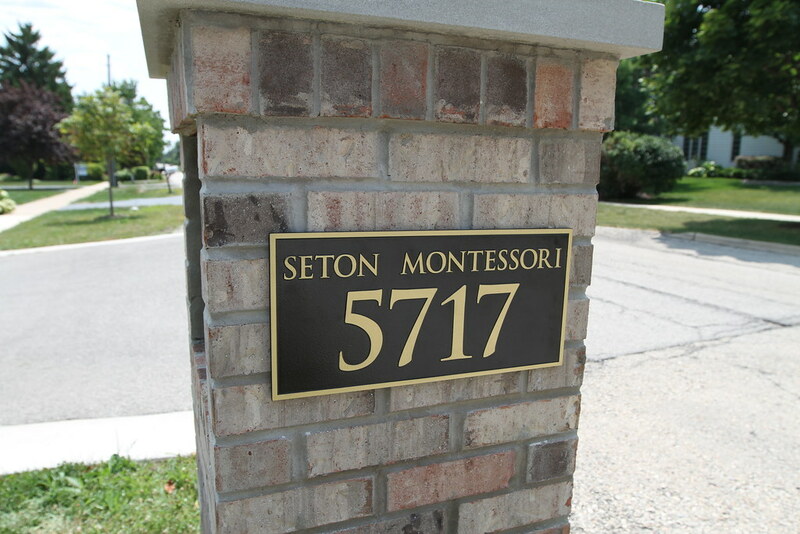 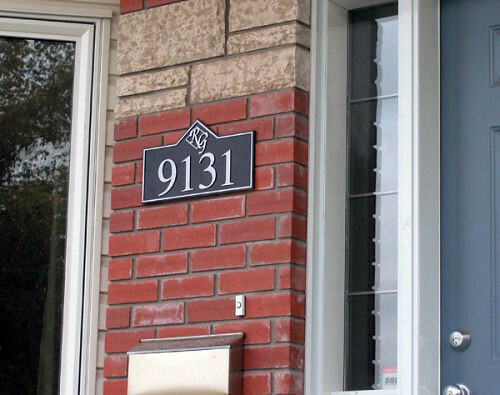 When you choose Impact Signs, you’ll rely on expert workmanship that turns your idea into a classic or contemporary sign that’s perfect for your space. 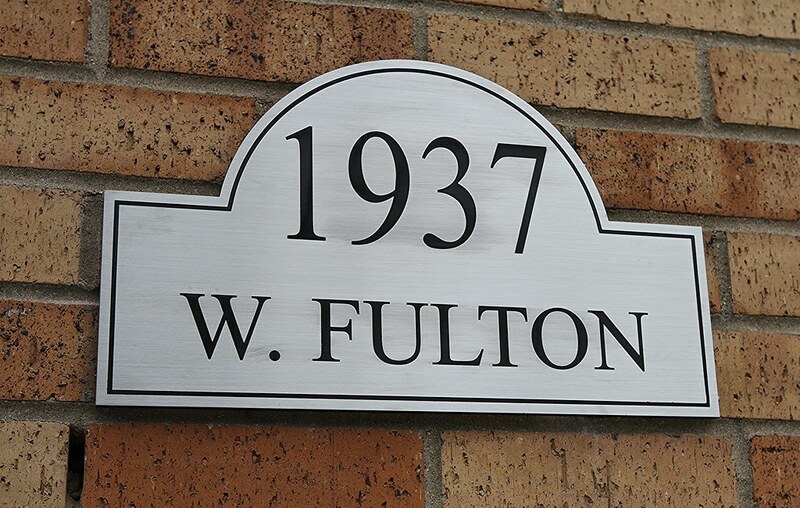 Guaranteed for life, we create our cast aluminum wall plaques from earth-friendly processes that don’t use lead or mercury alloys. 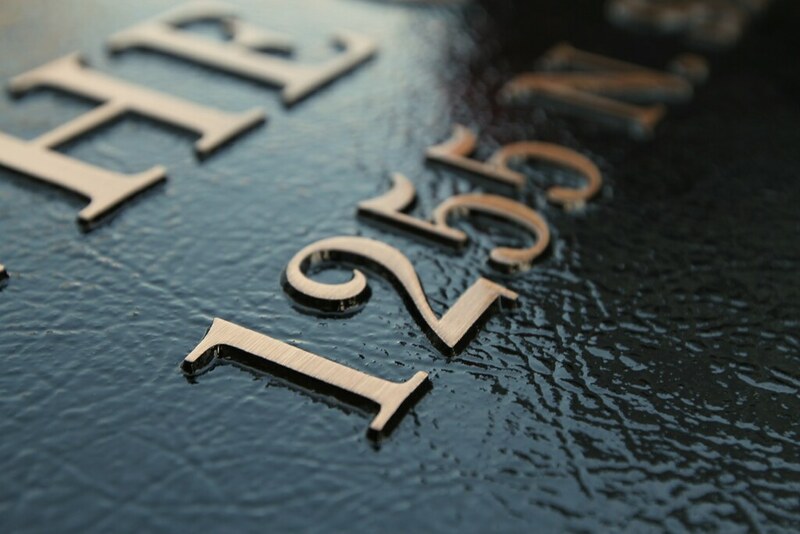 Cast aluminum plaques provide a solid metal plaque at an affordable price point and are ideal for address markings, building identification and even memorial and dedication plaques. 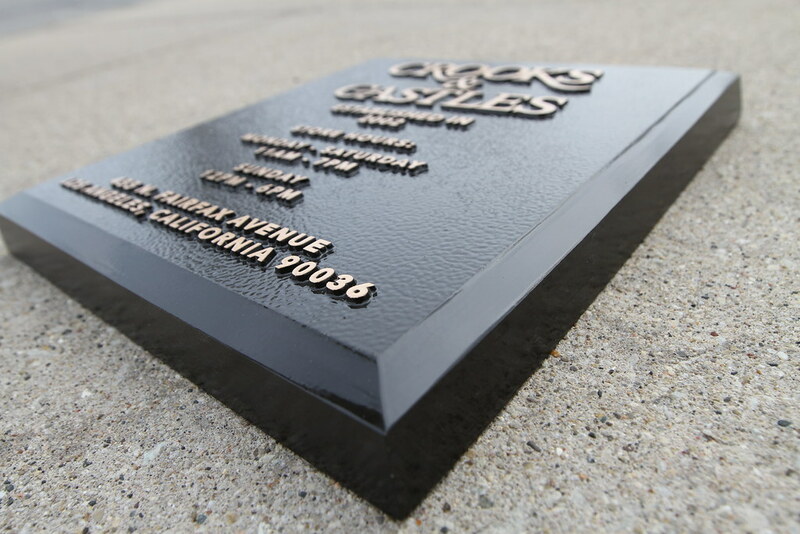 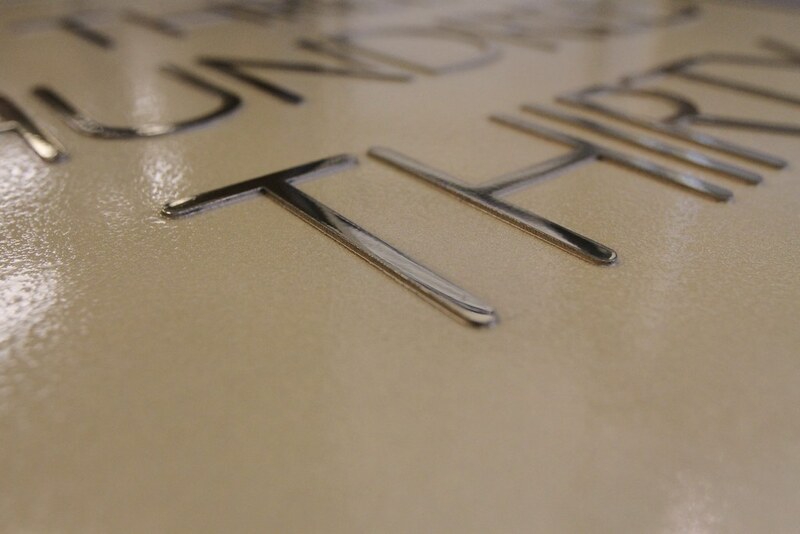 Thicknesses from 1/4″ to 5/16″ for solid bronze, and deep casts from 1 to 1.5” for larger plaques. 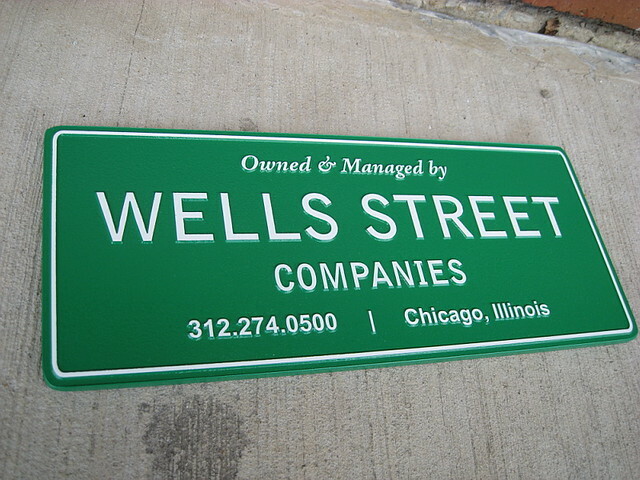 Typically a black background for contrast, but any color background is possible.